Jose Velasquez I have tested this deal, and verified that it works. Just apply the promotional code SS100001 in the checkout section to get $5 off $100 order, $15 off $225 order, and $25 off $350 order. 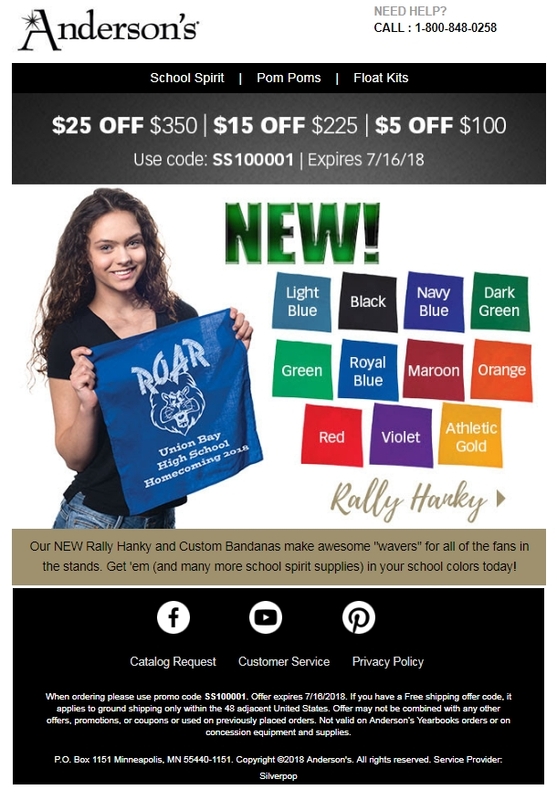 Offer expires 07/16/2018.